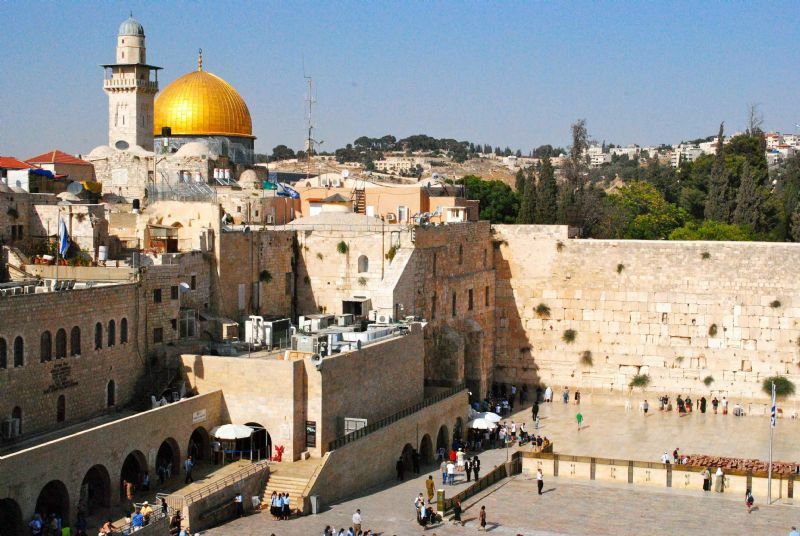 Our one day tour exploring Jerusalem, Bethlehem, and the Dead Sea from Eilat offers rich history and most famous sights including splendid Church of the Nativity before heading South into the desert and to the Dead Sea and Masada. Enjoy the stark desert scenery and ascend by cable car the impressive cliff face overlooking the Dead Sea. Here we find the ruins of King Herod's Palace - Masada. Also, tour the impressive ruins and take in its spectacular views. Masada is one of the most visited sites in Israel. From Here we go down to the Dead Sea where we enjoy the healing properties of the mineral rich mud and take a dip in the salty waters. 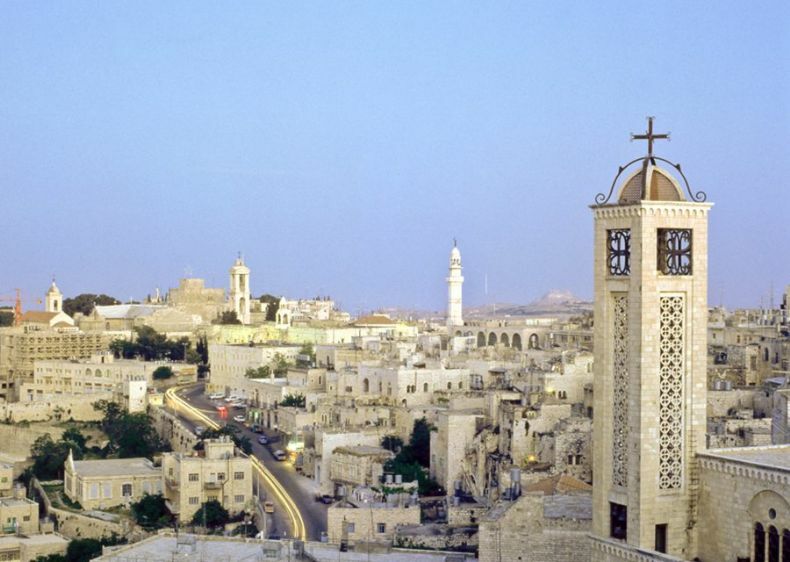 Departing from the Dead Sea, you’ll ascend through the Judean Desert to Bethlehem, and tour the highlights of the city where Jesus was born the Church of the Nativity, the Milk Grotto and the Old City with its colorful market, and the Shepherd’s Field. 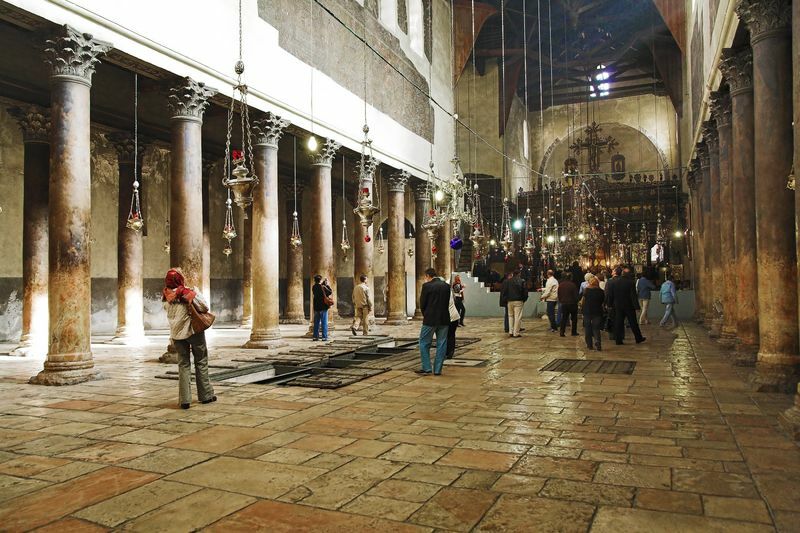 Enjoy a comprehensive tour of the Old City of Jerusalem including the Western Wall, Via Dolorosa, and Church of the Holy Sepulcher, as well as the marketplaces of the Muslim Quarter, and countless other historic treasures along the way. 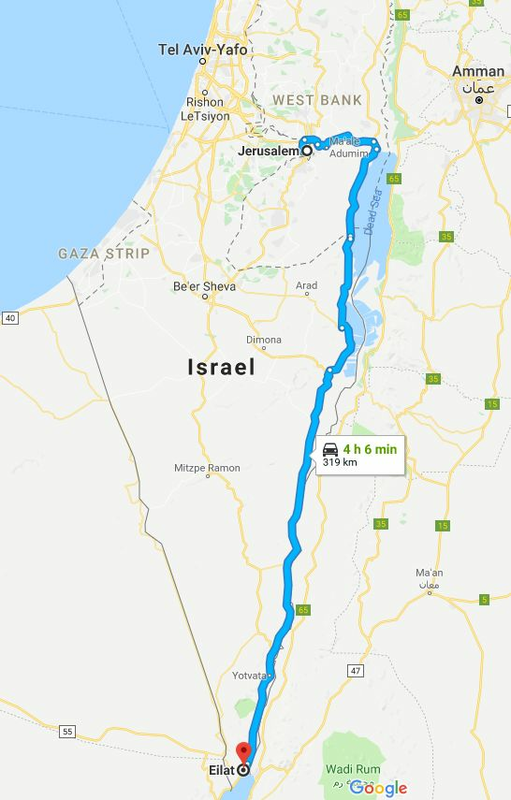 Departing from Jerusalem and returning to Eilat at the end of this Jerusalem, Bethlehem, and Dead Sea tour, you’ll reflect on a unique day full of everlasting memories. 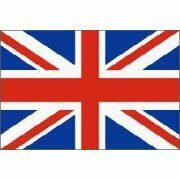 Pickup from your hotel in Eilat with our professional team. Drive through the Arava Valley from Eilat. 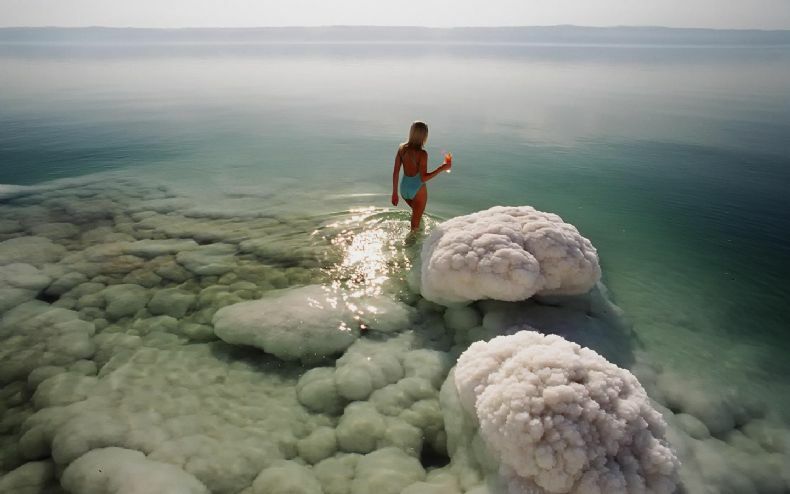 Arrive at the lowest point on Earth, the Dead Sea enjoy the healing properties of the mineral rich mud and take a dip in the salty waters. We will Pick you up from your hotel in Eilat and begin heading north through the beautiful Arava Valley. 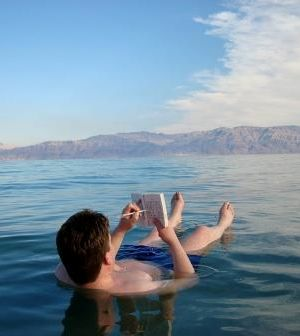 Arrive to Dead Sea the lowest point on earth and enjoy bathing and floating on it's therapeutic water.